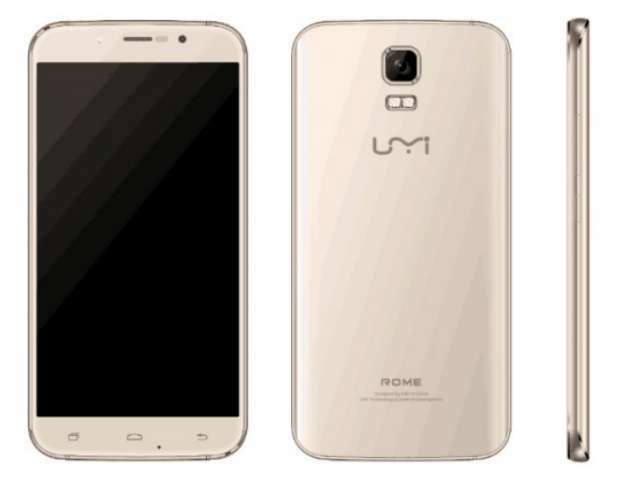 UMi is on the verge of releasing a new affordable yet powerful smartphone next month called UMi Rome. The affordable comes from its extremely cheap price (which you'll later find out at the bottom of this post), and the powerful from its all-round above average specifications. As revealed by the company itself, the UMi Rome features a 5.5-inch AMOLED 2.5D display touting a HD (1280 x 720 pixels) resolution. It is powered by a 64-bit octa-core MediaTek MT6753 processor with a clock speed of 1.3GHz, slammed with huge 3GB of RAM and Mali-T720 GPU. The smartphone has a 16GB of inbuilt storage but there is no word if it will support external storage. At the rear, the UMi Rome sports a 13-megapixel autofocus camera with Sony IMX164 sensor, accompanied by dual-LED flash, while it sports a 2-megapixel camera at the front with a single LED flash placed besides it. No confirmation yet if it'll support dual SIM but it definitely runs Android 5.1.1 Lollipop out-of-the-box. Connectivity options we expect to be onboard are Bluetooth 4.0, Wifi, 4G LTE, 3G, 2G, GPS and Micro-USB. It is turn on by a 2,500mAh battery. The UMi Rome has a slim body thickness of 7.9mm. 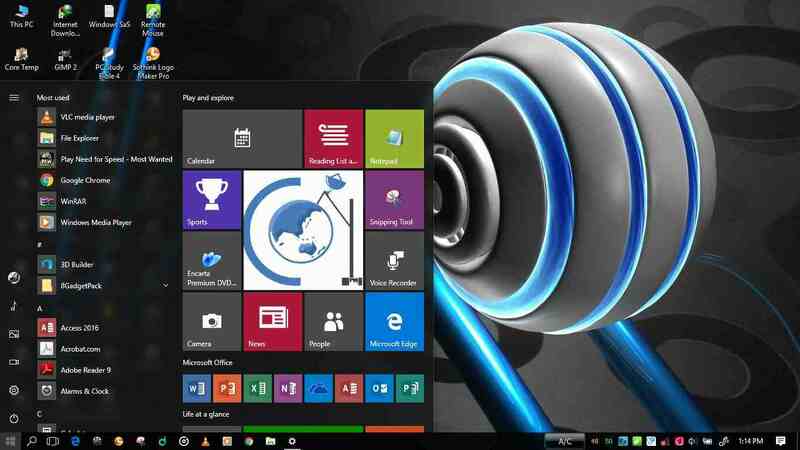 It will be priced at US$89.99, which translates to roughly #18,000 Nigeria Naira when it goes on sale. As usual, availability outside China is by smuggling.